Send Blocked URL On Facebook: Hey Guys, If your Website URL Got Blocked On Facebook And you Still Want to Share in Facebook Group / Chats / Pages? Don’t worry about it, Because I am here with another cool Solution in which you can easily use for post blocked URLs on Facebook fb, and enjoy Sharing URLs on Facebook Unlimited times without any risk to Increase your Website traffic. Facebook Block Some URLs like Phishing sites, spam sites or if you share one URL too much times then also. So simply you have to create one new blog spot blog, and you will be able to share that URLs with some custom codes which i have shared below so Lets have a look on it now from below. URL blocking in Facebook is too Much common these days Due to Increase Spam Level Day by Day. If you will share any site link on Facebook then Facebook Bot is Blocking suspicious URLs automatically. This is very special Way, Which you can use right now, for how to post blocked links on Facebook. This method will work in Other websites too if they are blocked your website URL. You can use this way to still send the URL to them. Previously we was Shared How To Make Single Name on Facebook Account. Facebook blocked my website link once, but it’s automatically got unblocked after 5-7 Months. if your URL/ Link Got blocked on Facebook, And you may have tried to unblock it by URL Shorten Site like bit.ly or goo.gle etc. but Sadly Facebook Bot is Smart And they are Enough to find that it’s a Blocked URL with a 301 Link Redirection. So your Shorten URL also gets block on Facebook just in case. Also Have a look on – Change Facebook Name Before 60 Days. So guys using this easy method you can share your site blocked by facebook. 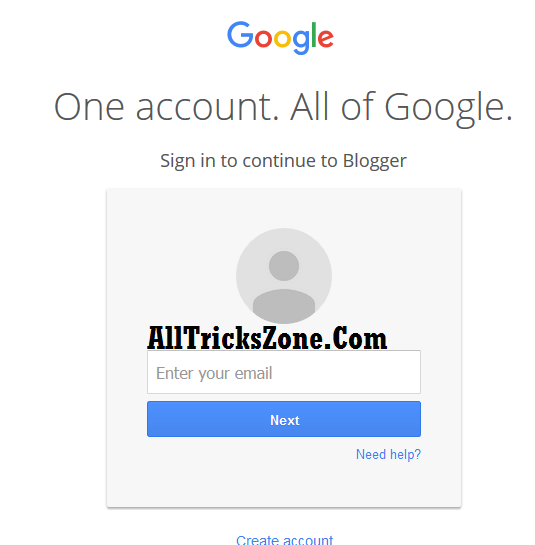 Firstly Open Blogger.com and Login With your Google / Gmail Account there. 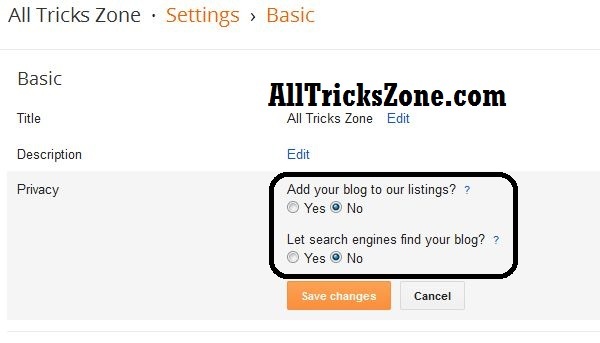 After Creating Blogspot Blog, Just Go to Settings – Basic and expand Privacy then Select No in search engines find your blog? Sections and simply click on Save Changes Button. 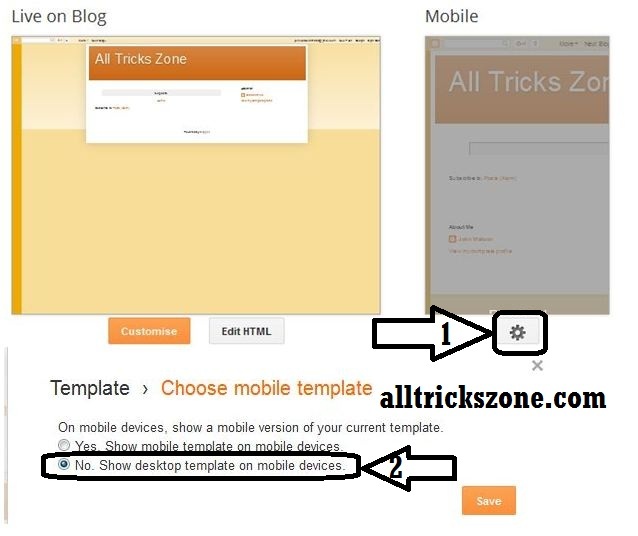 Then Goto Template Option and Click on Settings icon under Mobile Section and click on No Show desktop template on mobile devices. Then Save the setting. as you see below in screenshot. Now Scroll Down to Click on Revert to classic template Option. Now Again scroll Down and you will see the option of Edit Template HTML Just enter below code there. After That Replace http://www.your-blocked-url.com url with the url of your chice which you wan to send/ share on facebook which are blocked. And then Save the template. Now you will be able to Share the URL which is your new blogspot url. Live Example of Unblock URL on Facebook. 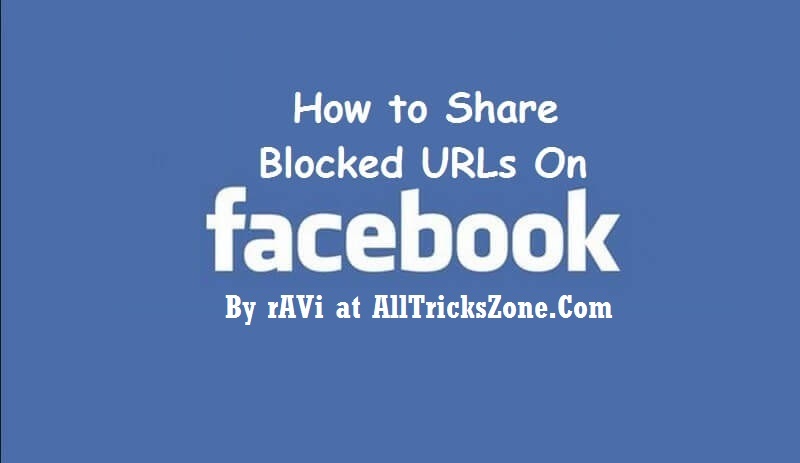 Video Tutorial on How to Share block url on Facebook. That’s it friends, This was the way in which you can use for sending or Sharing blocked URLs on Facebook easily in just a few simple steps. You can use this for Unblock any kind of URL on Facebook. You just need to follow some of the simple steps, Which i have already mentioned above and you are good to go. If you getting any error feel free to comment Below, i will surely try to resolve your problem On How to Unblock Site on Facebook. I have had times where I wanted to share interesting articles on Facebook and found the links blocked. I could not tell why they were blocked as they were legitimate links to well-known websites.